Rent chateaux in Chulmleigh, England with private pools. 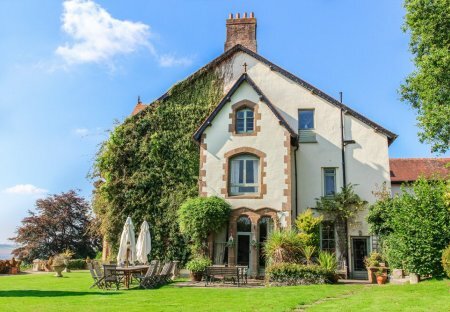 This is a 19th Century country house, situated in the unspoiled Devon countryside, nestled between Exmoor and Dartmoor. The Amberstone Manor.